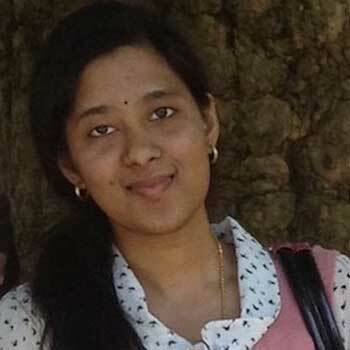 Shalini is a content writer with years of experience in writing well-researched content in different niches including health, nutrition, technology, and wilderness. She strives to create blog posts and articles that enlighten readers with useful information. Among her passions are cooking, music, poetry, and crochet.